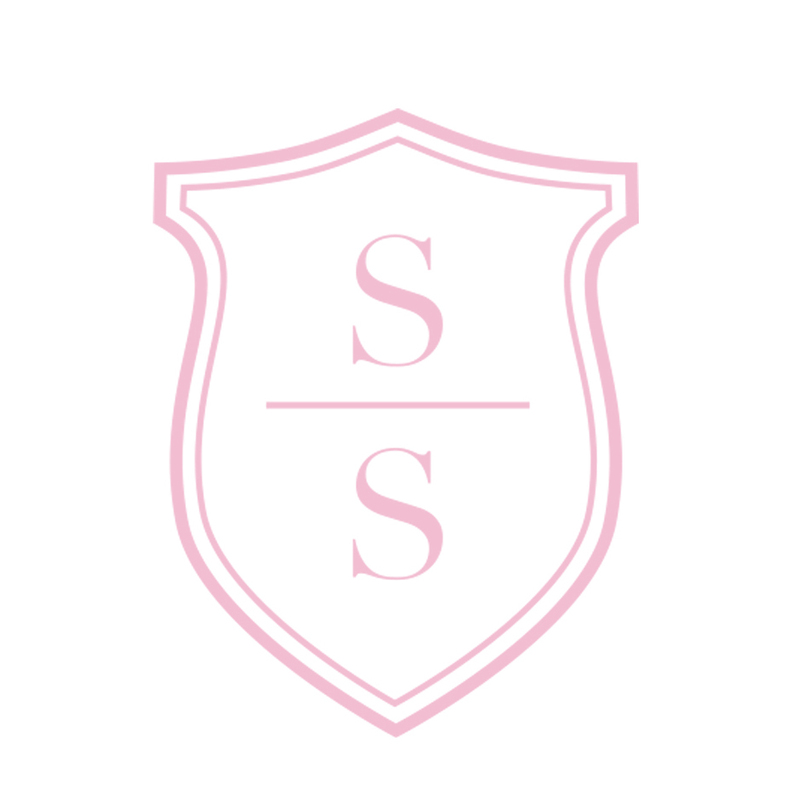 The New SSP Look & Logo! 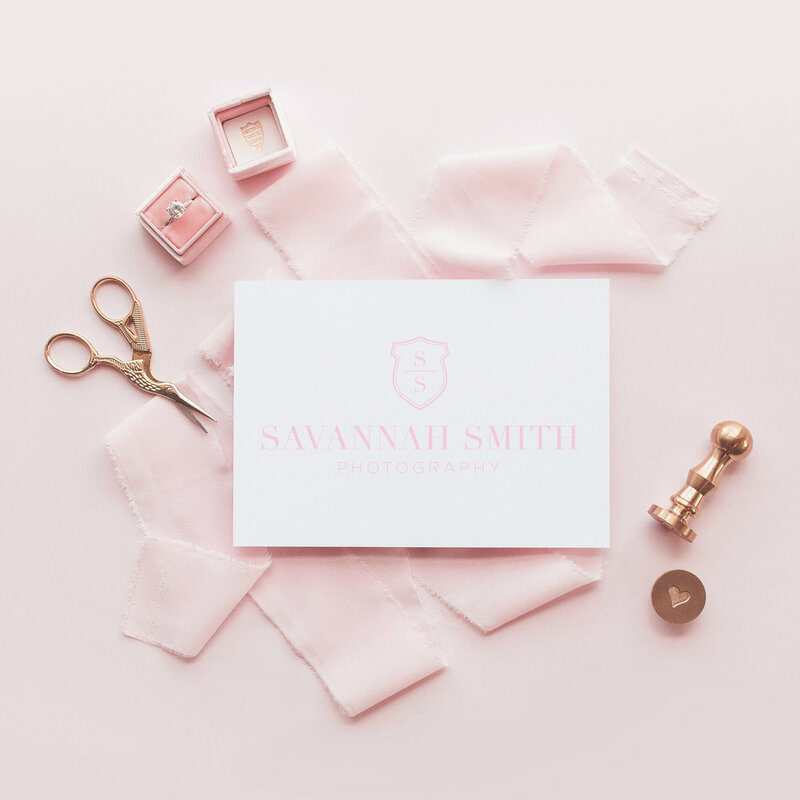 My hand lettered logo was developed when I was in college and as I've grown up, so has Savannah Smith Photography. It was time for a change. I'm overjoyed to debut my new, more mature logo for my sixth year as a wedding photographer! I'm so thrilled to share my new logo and brand style, designed by my incredible friend, Jean Gray, with all of you! Jean designed a logo that is more representative of my vivid, everlasting and heartfelt brand and the high-end yet down-to-earth experience that my couples have come to expect. And thank you friends, for popping over to take a peek and celebrating with me!